The Sports Management Student Summit has taken place for the past 14 years. 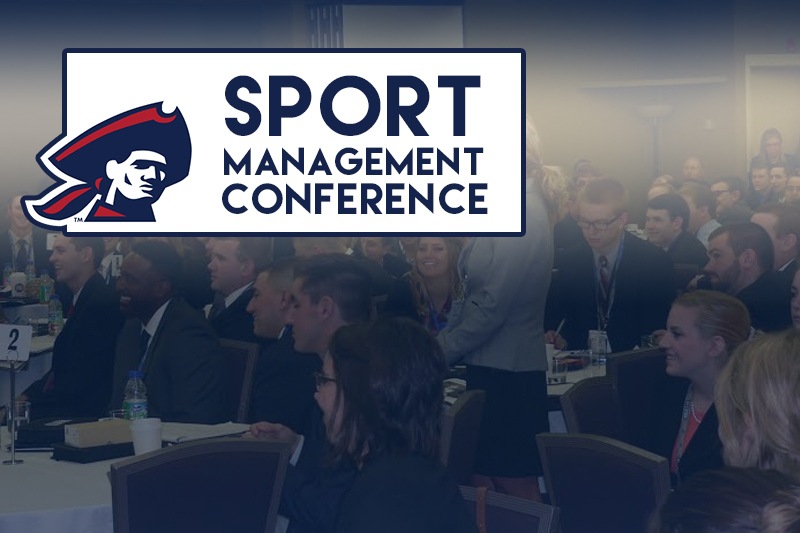 Students in the sports management and the sports communication programs attend the event to network with RMU alumni and other people in the sports management field. The summit took place at the Sheraton Hotel on Oct. 13. 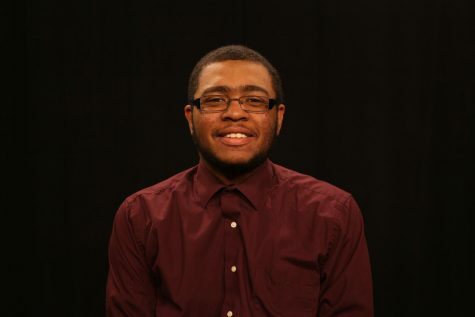 The event was not restricted to students who attend RMU, but open to students nationally. The conference held 160 students who represented 19 different universities including Ohio University, Northern Kentucky and Slippery Rock University. Students had the opportunity to sit down with professionals in a roundtable discussion in which students met with professionals and had 10 minutes to ask questions and have a discussion as they pleased. After 10 minutes, students would switch tables to meet with a new professional. The night before, a pre-conference was held for Robert Morris students. Some of the professionals who were available at the conference were available to go over resumes and talk with students to form a mentoring relationship. Some of the sessions students were able to attend discussed topics such as an introduction to Esports and the difference between intercollegiate athletics and professional athletics. At the end of the night, three people were inducted into the RMU Sports Management Hall of Fame. Bradley Downs, the vice president of marketing for the Baltimore Ravens, Jeffrey Garner, assistant athletic director of ticketing sales and services and Christopher King, director of athletics at the University of Texas Rio Grande Valley.